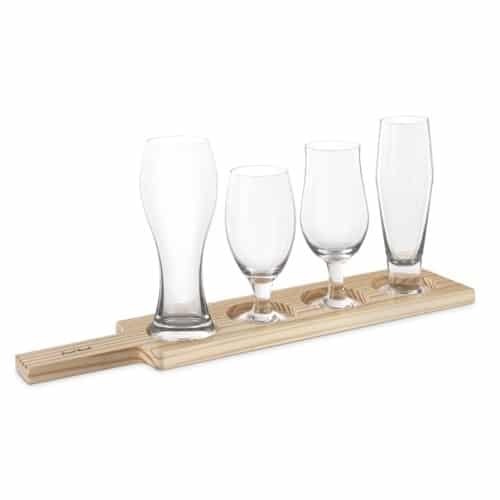 Our 4 Piece Beer Tasting Set is for the true or budding beer connoisseur! 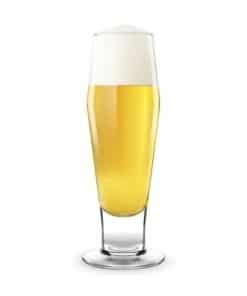 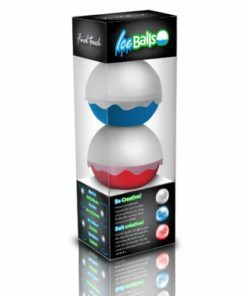 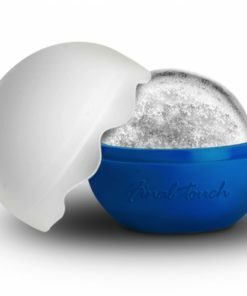 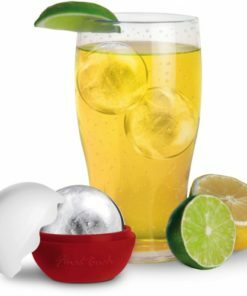 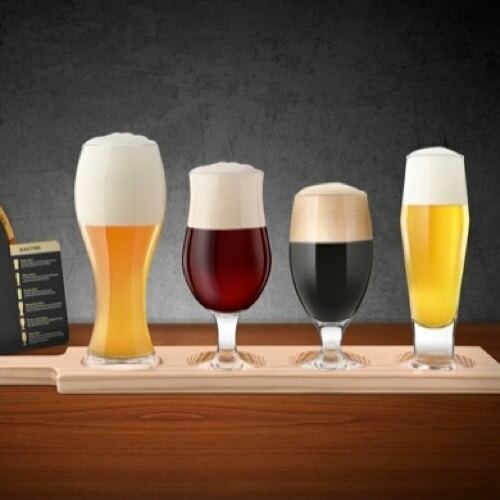 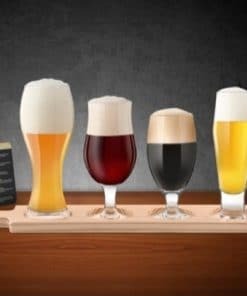 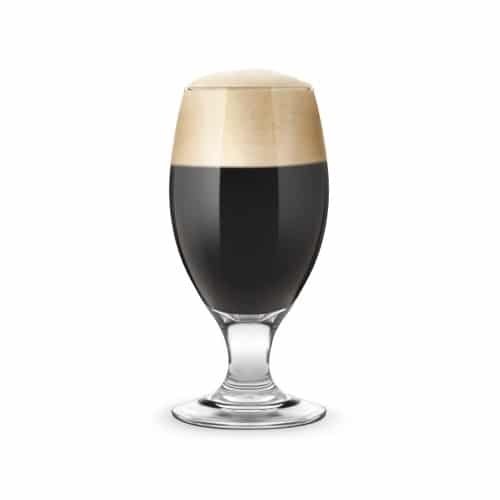 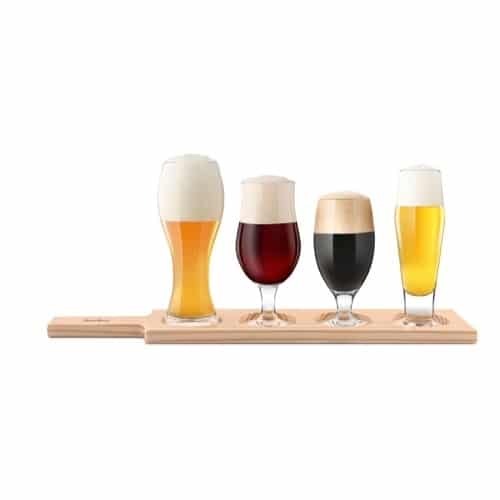 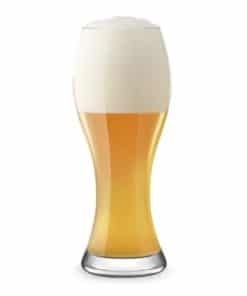 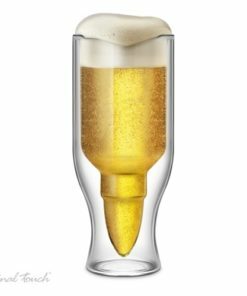 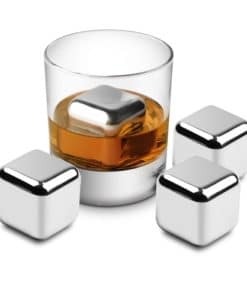 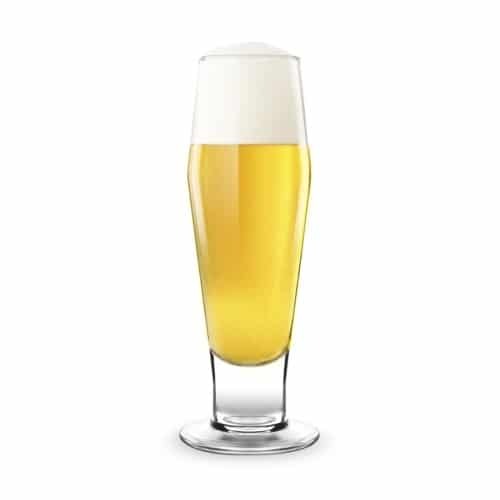 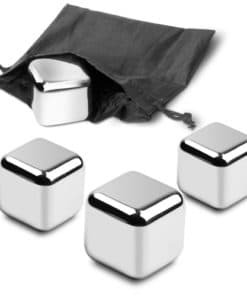 This 4 Piece Beer Tasting Set allows for the enjoyment of tasting multiple beers served in their proper glass maximising the tasting experience. 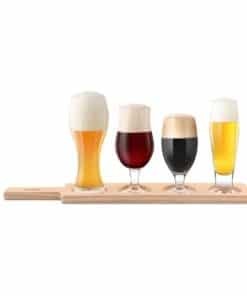 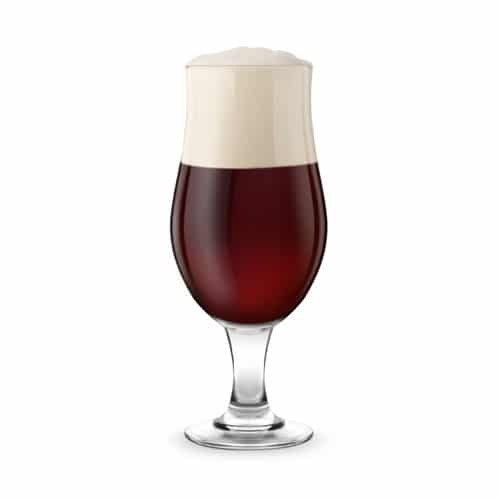 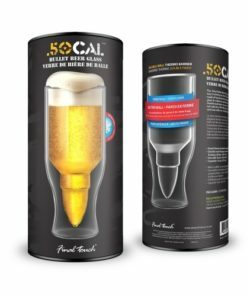 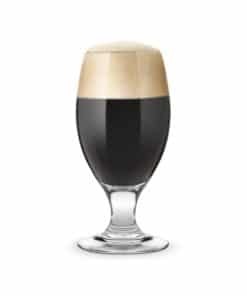 Comes with a Beer Tasting Guide that includes the following helpful information: Food Pairing, Cheese Pairing, Dessert Pairing, Serving Temperature, Glass Pairing & Steps to Tasting Beer. 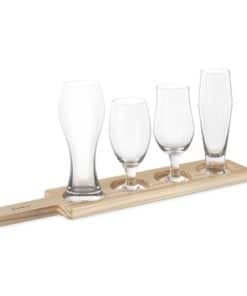 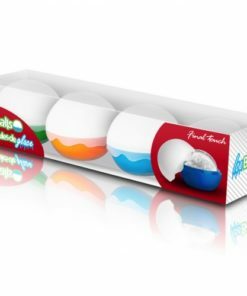 The included wooden paddle makes serving 4 mini taster glasses at once easy.